Even if you don't watch football, you know "Sunday Night Football." 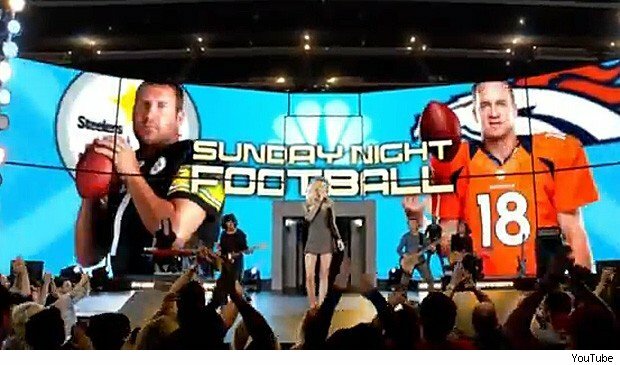 With country star Faith Hill singing the theme song and major NFL players featured in the video, "Sunday Night Football" has built a solid, star-studded brand -- so much so that when "Sunday Night Football" debuted for the 2012 season on a Wednesday night, it recorded the third largest audience in the eleven-year history of the franchise. "Sunday Night Football" consistently tops viewer charts, taking the top four spots for largest audience during its debut week. Over the past eleven years, NBC has built a huge following of loyal football fans and casual observers. The announcers Chris Collinsworth and Al Michaels themselves have generated followings, both on Twitter and at home. As of 2012, "Sunday Night Football" holds the top spot as the most watched TV series in the Nielsen ratings. So what can you, as a job seeker, learn from "Sunday Night Football"? "Sunday Night Football" uses Faith Hill and top NFL talent to convey its star-studded lineup. They show game-winning plays and players to hook their audience and catch them up in the excitement of the game. Your personal brand should do the same. Do your research when building your brand. Look at your resume, cover letter, writing and work samples. Make sure they highlight your unique skills and strengths. Tweak your social and professional profiles to make sure they convey a unified, consistent image. More:Is An Online Portfolio Necessary For Job Seekers? Over the past 11 years, little has changed with "Sunday Night Football." The changes that have been made have been done so to strengthen the brand, rather than scrap it and start over. For instance, the theme song, originally composed by John Williams, was tweaked to include rock and techno elements as a way to update it, but the score essentially remained the same. So too should you build upon your brand. Add to your portfolio whenever you have work published or recognized.  Make sure to link your profiles together for hiring managers' and recruiters' ease. The more information they can find about you, the stronger your brand will be.  Google yourself for any incriminating photos or information you'd rather not have displayed. Keep it clean, unified and consistent. "Sunday Night Football" has an advantage here -- they have celebrities. But just as Faith Hill can use her appearance in the "Sunday Night Football" theme video to her advantage, you can use your presence and brand to yours. Highlight your work, demonstrate your influence, and show potential employers your worth. Join groups on LinkedIn and participate in group discussions; follow industry professionals on Twitter and attend Twitter chats. Establish a presence in your industry and feature it on your resume as well as your social and professional profiles. While you don't necessarily need a theme song to build a solid brand (although, if you can get Faith Hill and her fellow NFL stars, more power to you! ), use these tips to help build a lasting brand like "Sunday Night Football." Personal Branding: Workplace Narcissism Or An Effective Practice?